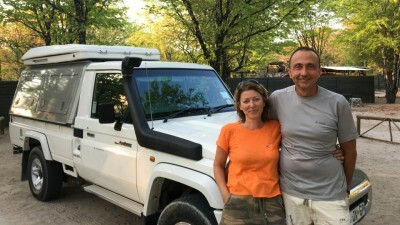 A big thank you for this great adventure! 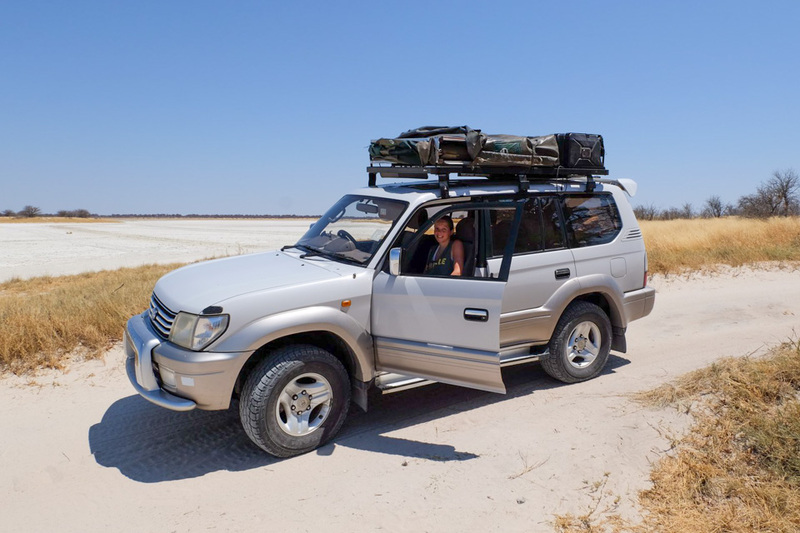 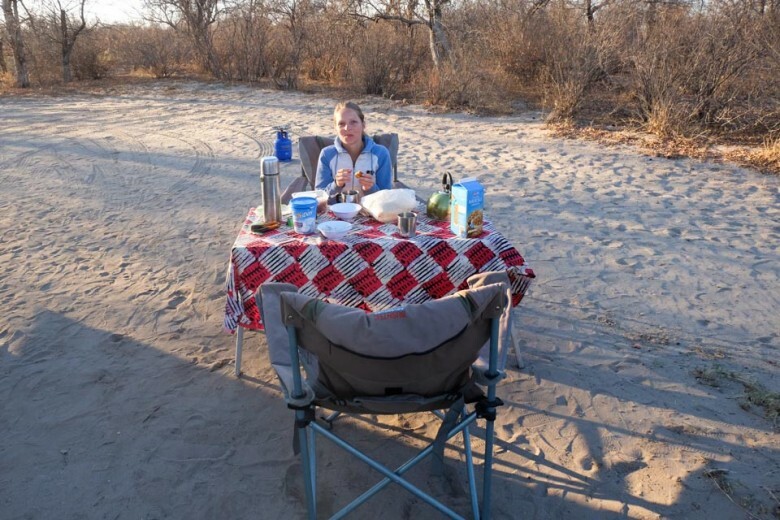 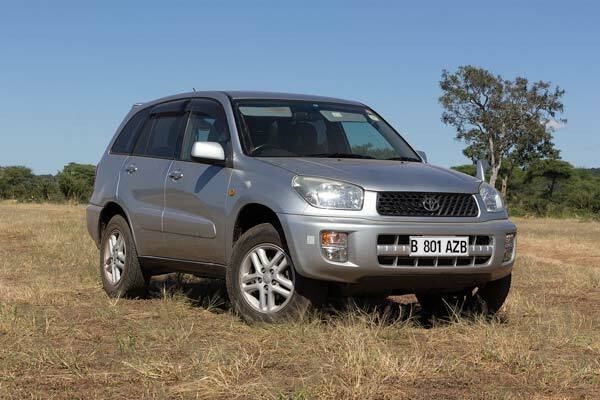 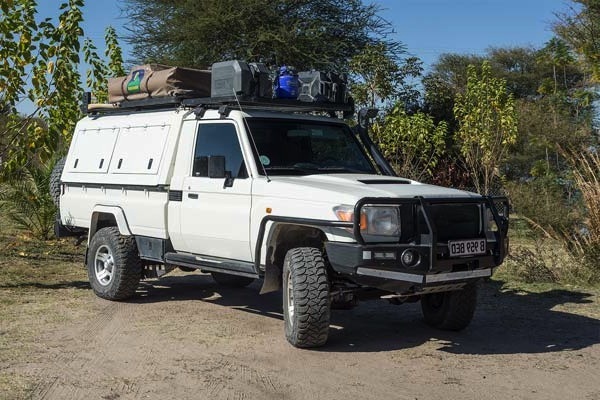 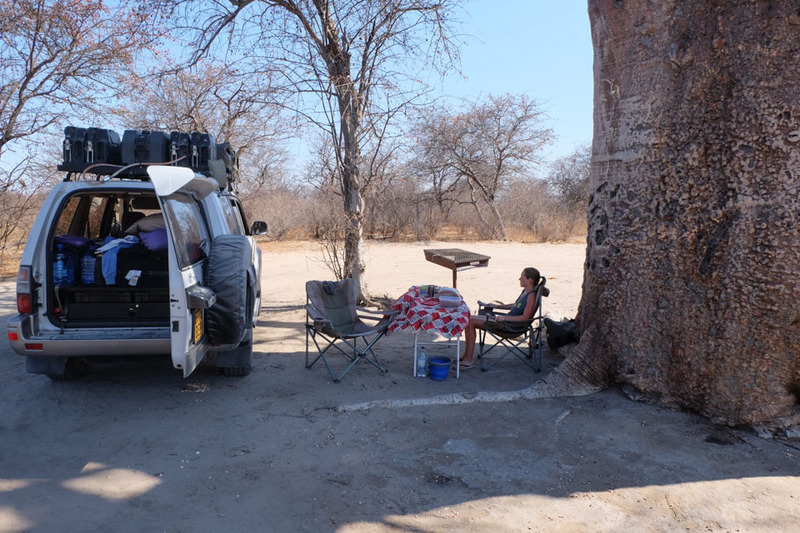 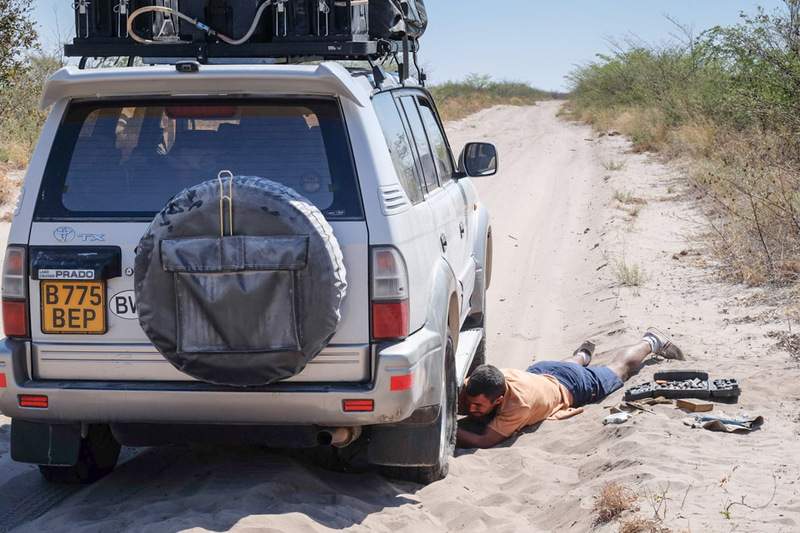 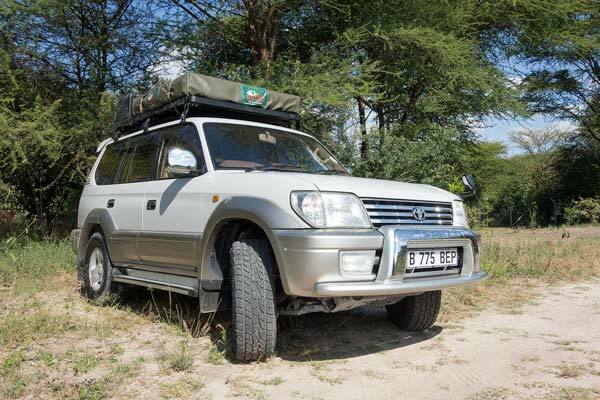 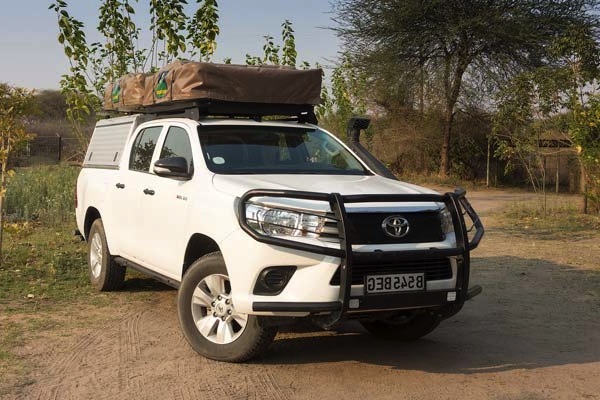 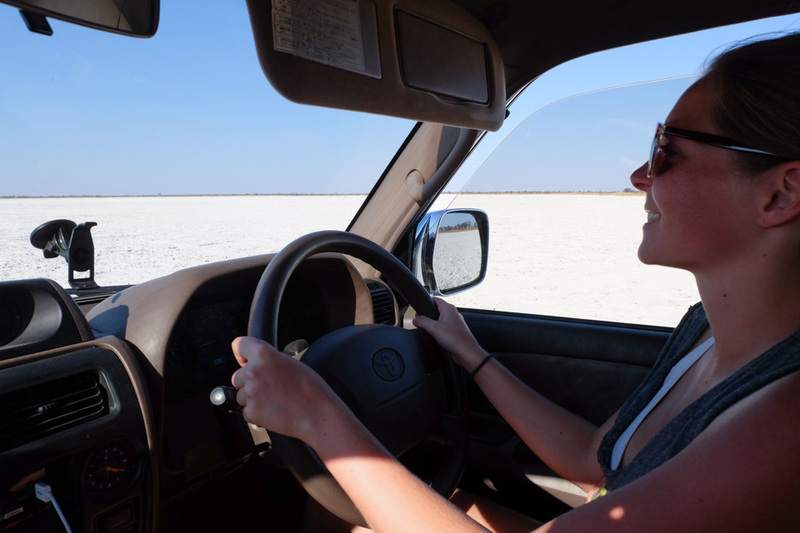 We made a ten day trip in Botswana with a Toyota Prado. 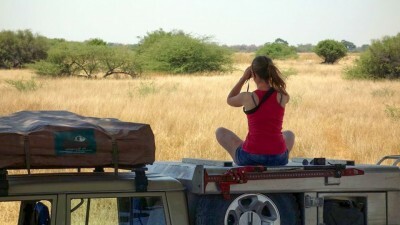 Beautiful trip, unforgettable moments, even some little issues become funny souvenirs! 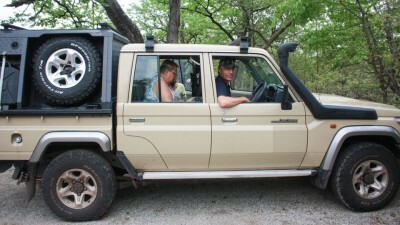 The handling of the vehicle was really easy and the equipment is very efficient. 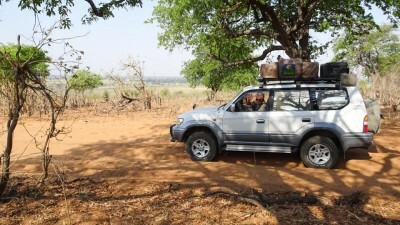 We felt confident to face all the types of tracks, with a total autonomy. 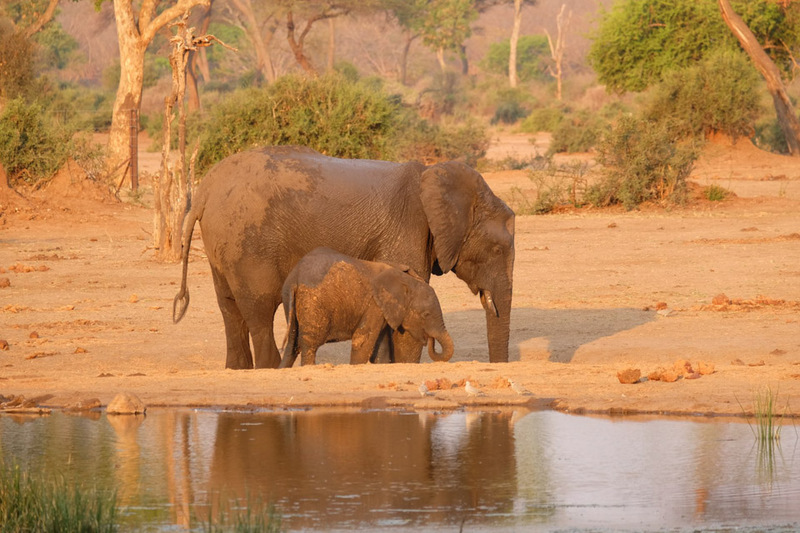 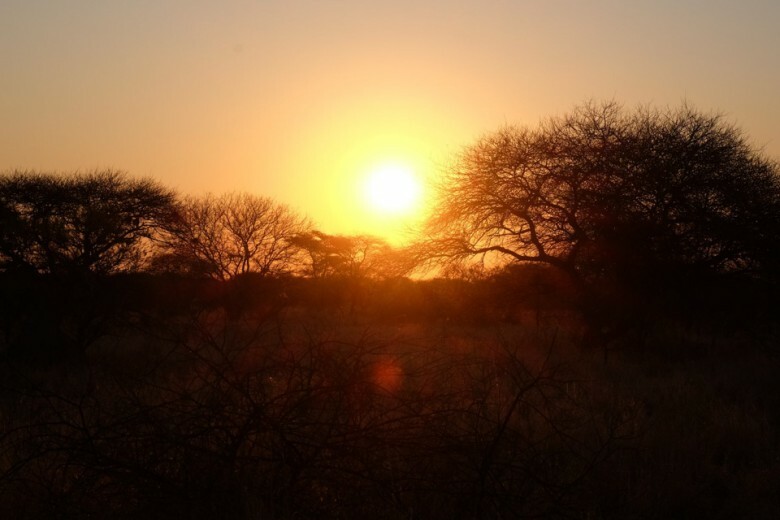 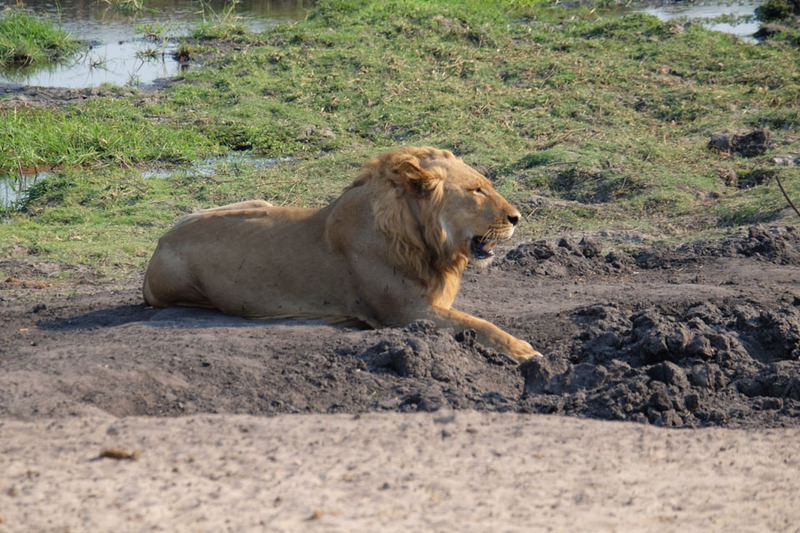 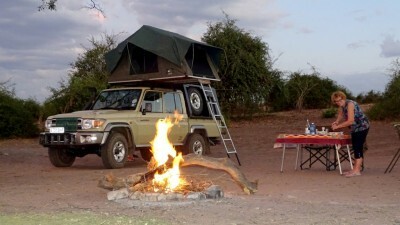 The places and the landscapes are magnificent, wildlife watching is privileged, immersion in the bush is total. 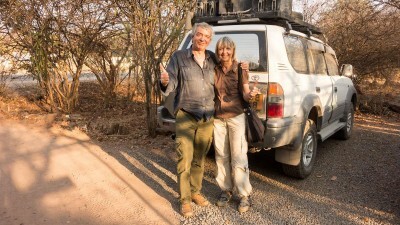 This trip wouldn’t have been as successful without the assistance and the good advice of Julie and Vincent. 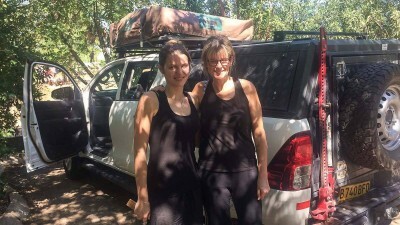 They gave us a warm welcome and we felt immediately in a good hand. 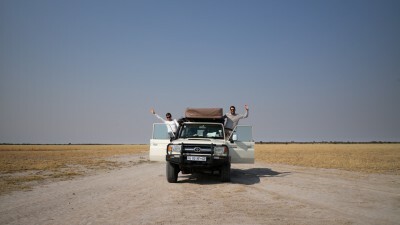 The route they prepared for us met perfectly our expectations. 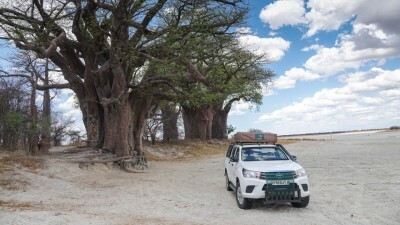 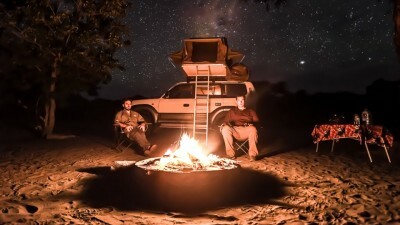 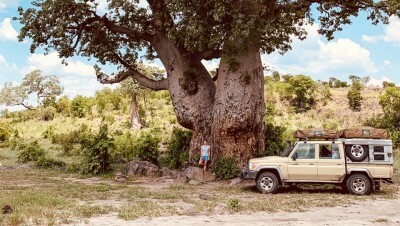 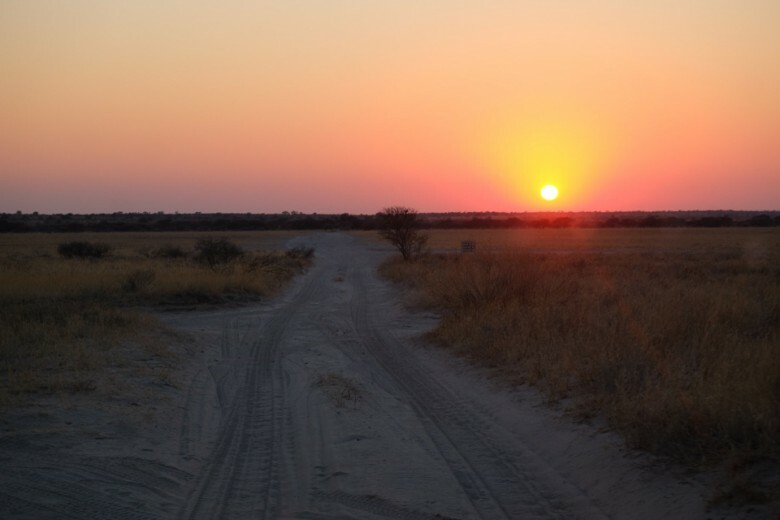 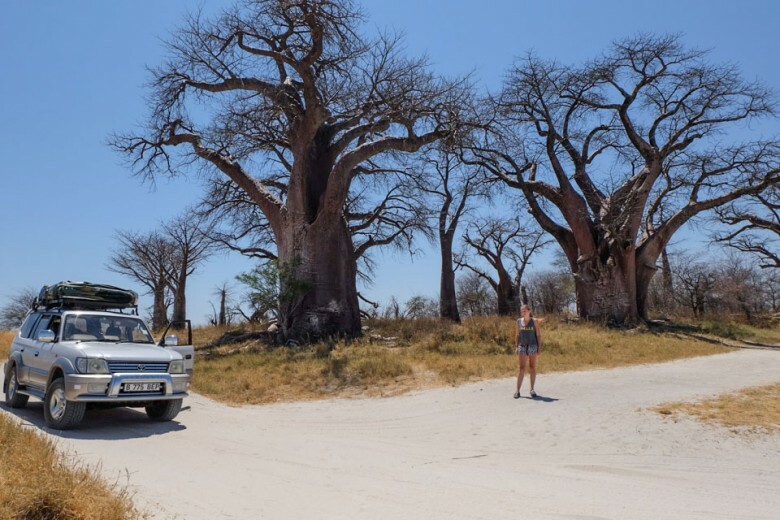 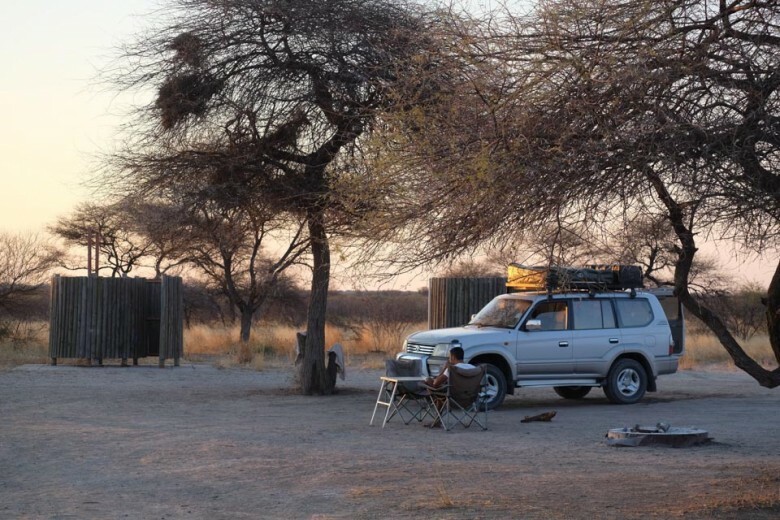 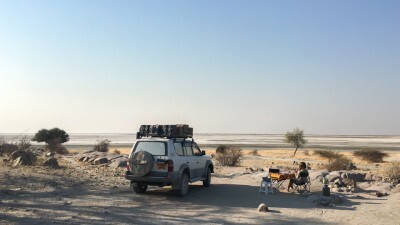 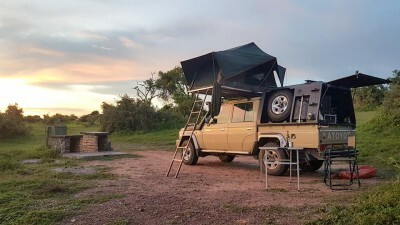 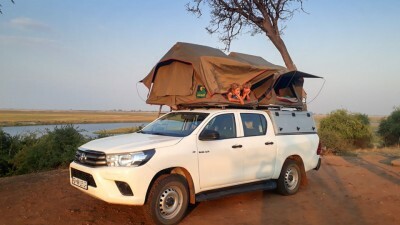 A self-drive trip in Botswana is a unique immersion in an untouched nature, which is totally disconnected from everyday life. 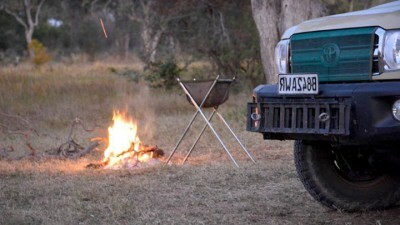 We come back with so many memories and the desire to relive such moments as soon as possible!